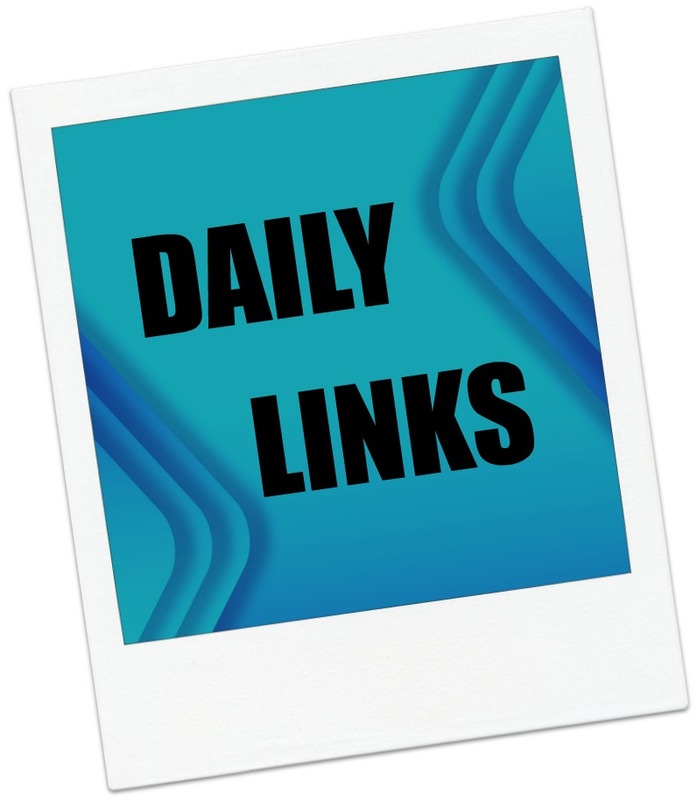 Daily Links: Newsonomics – Can you get readers to pay a dollar a day for digital news? Newsonomics: Can you get readers to pay a dollar a day for digital news? (Nieman Lab) – Paywalls in general and paying for local news in particular are thorny issues. Is this approach a bit of a shakedown? Mattel View Master is a blast from the past (Gear Diary) – Okay, who can resist this one? Probably not the nostalgic grownups…. Windows Turns 30: A Visual History (ReCode) – Has it really been that long? Could the Hunger Games turn your teen into a revolutionary? (The Conversation) – Isn’t it interesting the reaction that dystopian lit gets from many parents? And my Kindle book find of the day is the unusual vampire novel Let the Right One In by John Ajvide Lindqvist. Lindqvist has been referred to as “the Swedish Stephen King” and this one is a gem! The original Swedish film is highly recommended as well.